IPA's Student Committee is a committee OF students FOR students! This committee develops specific activities to promote involvement of student affiliates in IPA and promotes involvement by IPA members in the training and professional development of psychology students in Indiana. For a complete and updated list of Committee members and contact information, please click here. Beshaun Davis, MS, is a 5th year clinical psychology doctoral student at Indiana University-Purdue University Indianapolis (IUPUI) working under the direction of Kyle Minor, Ph.D. Shaun’s research focuses on the investigation of psychosocial interventions to facilitate the development of insight and metacogntion in SMI and promote recovery from schizophrenia spectrum disorders. Regarding the former, he is interested in understanding the mechanisms underlying the development of insight in people with schizophrenia and those at risk for the disorder. Further, Shaun is interested in understanding the ways in which people with schizophrenia begin to form complex notions of themselves and others. 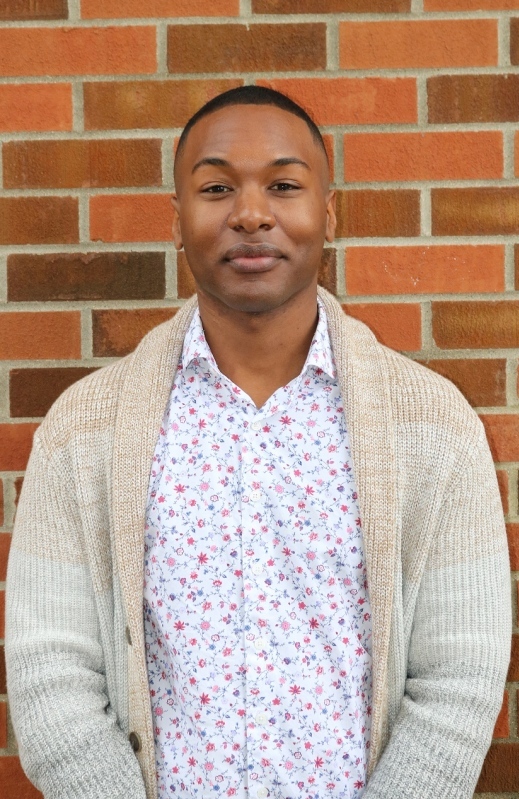 Andrew Brown is a third year doctoral student in the Counseling Psychology program at Purdue University. He received his Bachelor’s of Science with a double-major in psychology and philosophy from Grand Valley State University. His current research interests focus on losses, primarily death losses and romantic breakups. He is also interested in terror-management theory and men’s issues, particularly understanding the role of men in addressing problems like sexism and racism. 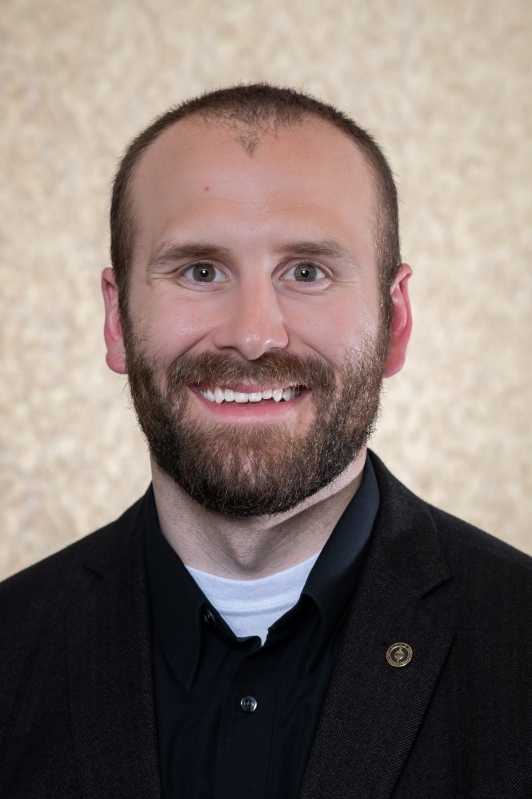 His clinical interests include issues of adjustment for first generation college students or students who hold one or more marginalized identities. Additionally, he is interested in working with individuals who are grieving both deaths and non-death losses. 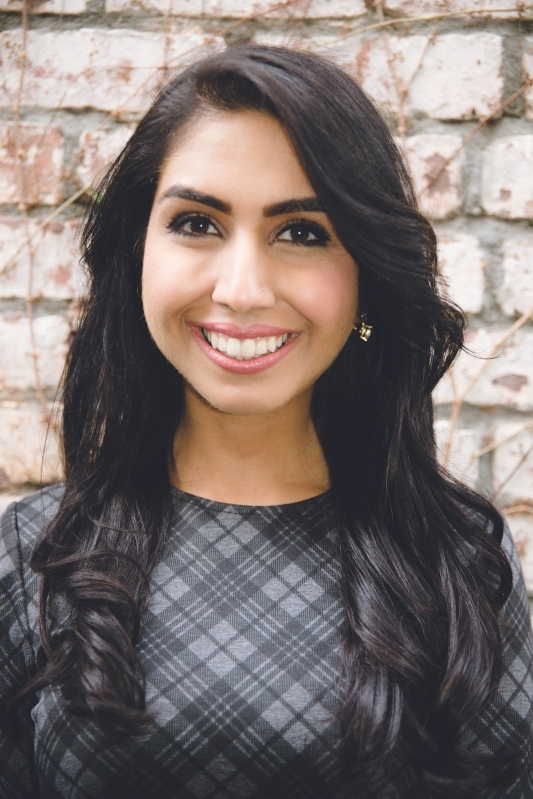 Farnoosh Khan, MS is a third year student in the clinical psychology doctoral program at Indiana State University. She is originally from the San Francisco Bay Area and moved to Indianapolis by way of New York City. She earned her bachelors degree in political science from the University of California, Davis and completed her post-baccalaureate studies earning a bachelors degree in psychology while focusing on neuroscience and psychiatric research from Indiana University- Purdue University, Indianapolis. Farnoosh’s research interests include fMRI, biomarkers/phenomarkers of mental illness with a growing interest in epigenetics. Her clinical interests include pediatric psychology and neuropsychology addressing SMI, neurological, medical, and neurodevelopmental disorders in hospitals/integrated healthcare settings. Additionally, Farnoosh is drawn to opportunities to participate in advocacy/psychoeducational work in the greater community. Outside of academics, Farnoosh enjoys dancing (ballet), traveling, theater, hot yoga, exercise, religious/interfaith studies, beach, skiing, shopping, baking, French, quality time with family/friends and spending time with her wonderful husband and little puppy! 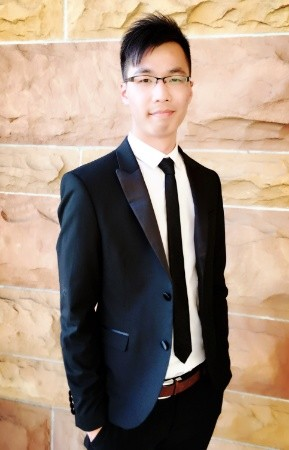 Jonah Li is a second-year doctoral student in the Counseling Psychology program at Indiana University with a minor in Inquiry Methodology. He earned his M.A. at University of Denver and B.S.S. at Hong Kong Shue Yan University. His current research interests mainly fall into positive psychology, including meaning in life, hope, gratitude, encouragement, and positive psychological interventions. Clinically, he is drawn to the strength-based and meaning-oriented approach, with the lens of existential and psychodynamic therapy. 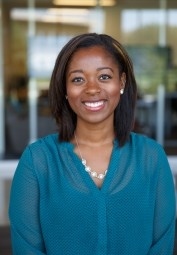 Alia T. Rowe, BA is a 2nd year clinical psychology doctoral student at Indiana University-Purdue University Indianapolis (IUPUI) working under the direction of Tamika Zapolski, Ph.D. in the PRISM lab. Alia’s research interests concern substance use among underrepresented and understudied populations. Specifically, she is interested in examining how interventions and prevention programming can be tailored to better serve individuals of various racial, ethnic and socio-economic backgrounds. She aims to address gaps in the literature concerning the treatment and prevention of substance use and dependence among vulnerable minority and young veteran populations. 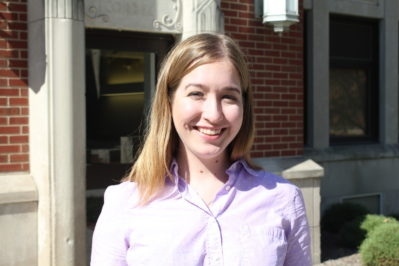 Haley Sterling, MSEd, is a third year doctoral student in the Counseling Psychology program at Purdue University working with Blake Allan, Ph.D. on the Fulfilling Work Research Team. She received her Bachelor’s of Science with a major in psychology and a minor in family, youth, and community sciences at the University of Florida in 2015 and her Master’s of Science in Education on the way to her PhD in May 2018. Her research interests include parents’ (especially mothers’) experiences in the workplace, underemployment, and classism. 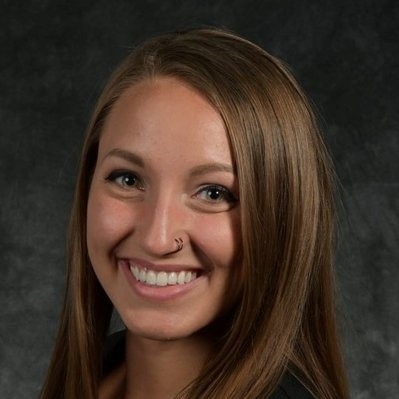 She is interested in advocating for equity for women with intersecting identities and other oppressed populations both in the workplace and in society. Her clinical interests include working with college students, working women, and working mothers who present with various adjustment concerns, diagnoses, and identities. In her personal life, Haley enjoys playing roller derby on a team in Indiana.